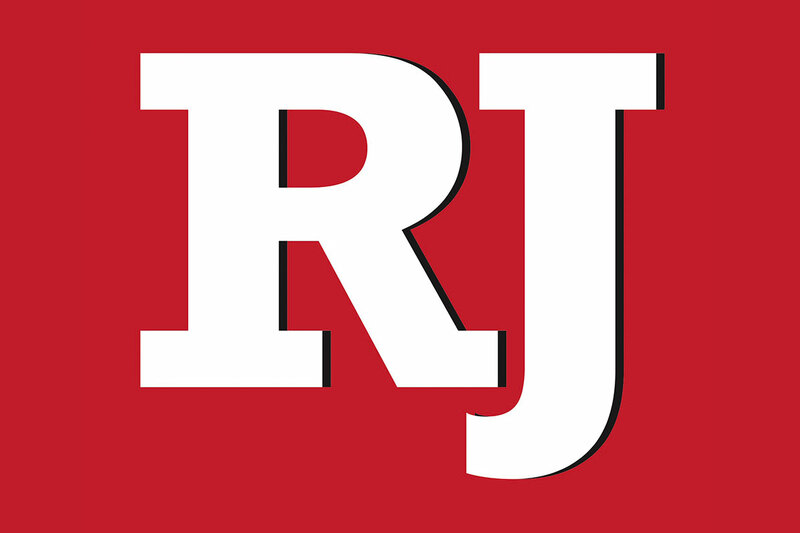 Fixing the Clark County School District on a micro level. Maybe we should be looking at the table of contents, chapters and the pages that make up the book. And then decide the corrections and deletions needed. 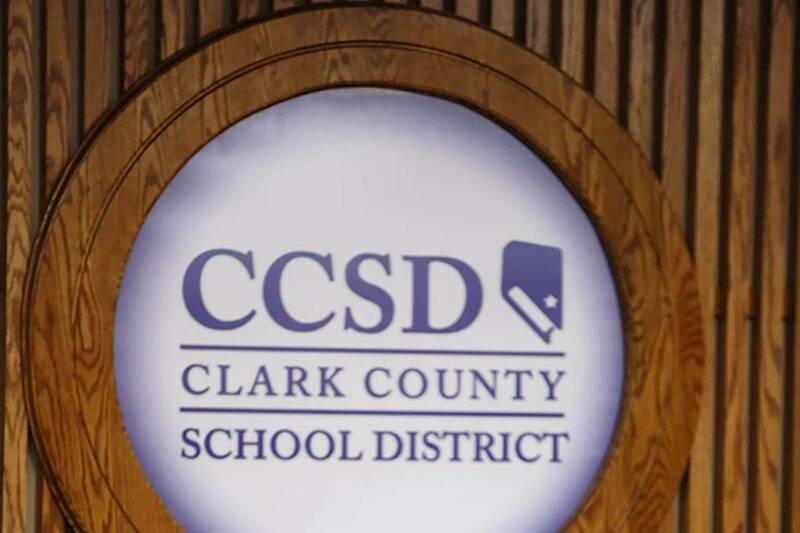 What’s going on at the Clark County School District probably doesn’t require another audit, but scissors. My younger brother, close to his retirement, took over a two-session high school — the same one I once attended. It had two principals and two assistant principals. He replaced them with himself. He then went after failing teachers. He sat in their classrooms, wrote them up and pointed out where they needed to improve and how to go about it — over and over again without success. They were not fired, but transferred to another hapless school. In less than two years, his school was night and day. Scores improved dramatically. Upon his retirement, it was a new school. Mothers came up to him on the street and tearfully begged him to not retire. It’s not only schools that need overhauling. There’s enough deadwood to go around in other industries. But “a mind is a terrible thing to waste.” Maybe we should be looking at the table of contents, chapters and the pages that make up the book. And then decide the corrections and deletions needed.